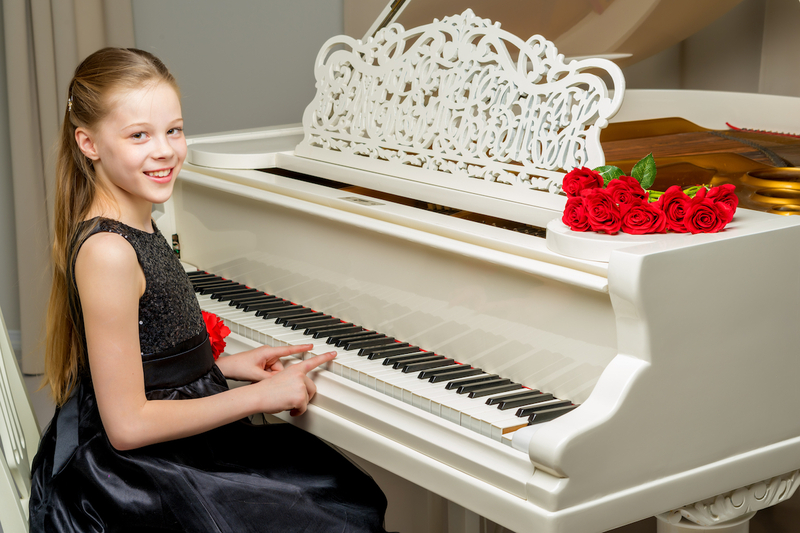 Prelude Music Academy has been established in 2011 and provides high quality year-round instruction on piano, guitar, violin, viola, and voice lessons to students in grades K-12 residing in Cary, Morrisville, and Apex, North Carolina. Lessons are personalized to meet the particular goals and personality of the student. 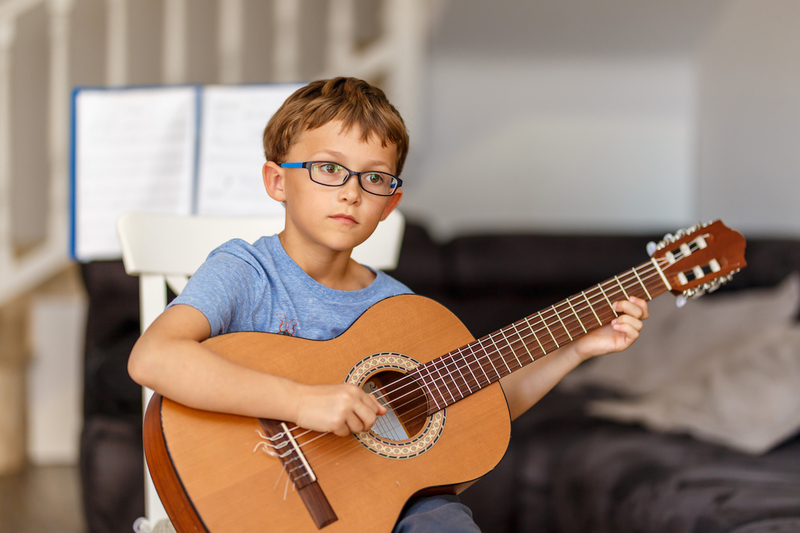 Music pedagogy includes a variety of different musical concepts such as emphasizing good technique right from the beginning, reading musical notation, musical theory, sight reading and ear training, and fostering creativity by exploring sounds with musical composition. 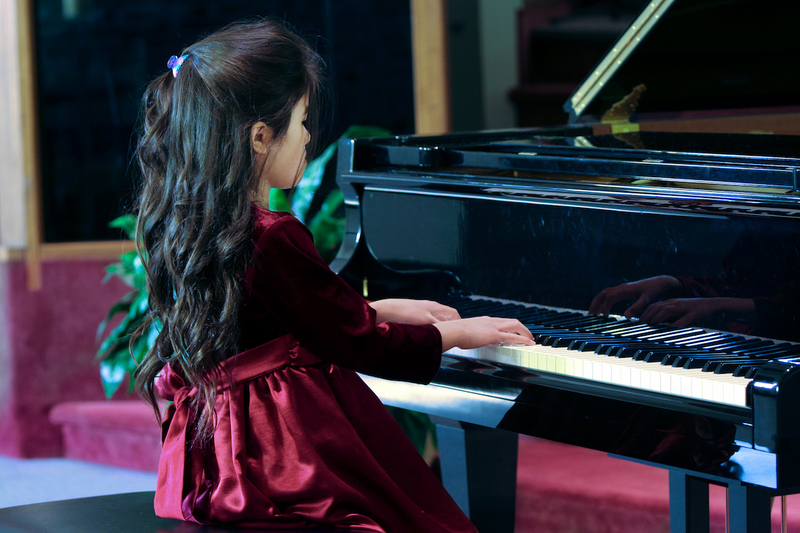 For many children music lessons are the beginning of a strong musical foundation and a lifelong love of music. 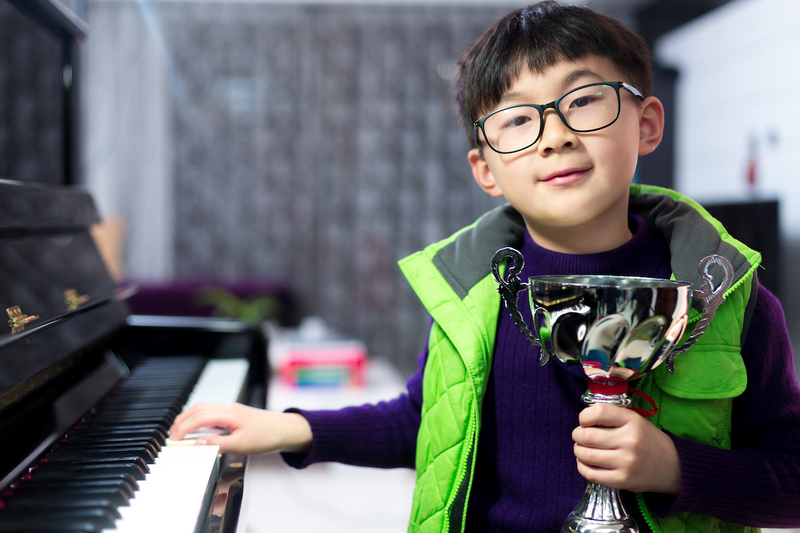 Playing and learning an instrument can be an enjoyable experience, with exposure to different musical styles and successful experiences through recitals, performances, and community events. For additional information please fill out our contact form or call Prelude at (919) 413-5322.